No matter the market Geri Reilly Real Estate has your back. 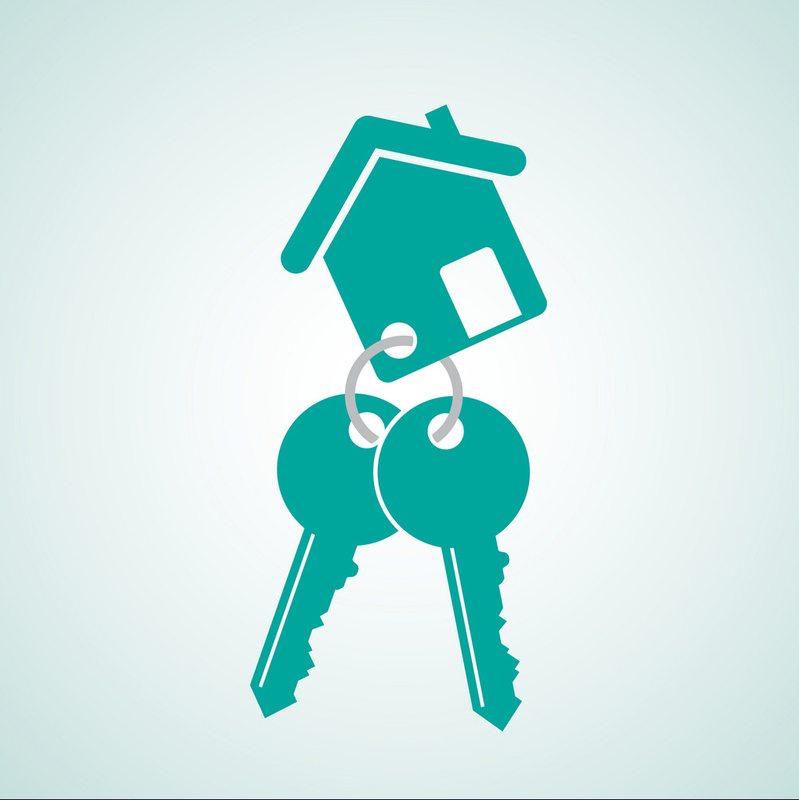 We will help you achieve your real estate goals! Whether you're buying or selling we've got you covered. Check out these blogs on where to start when getting ready to Buy or Sell but first get your FREE Market Analysis or Buyer Consultation today! 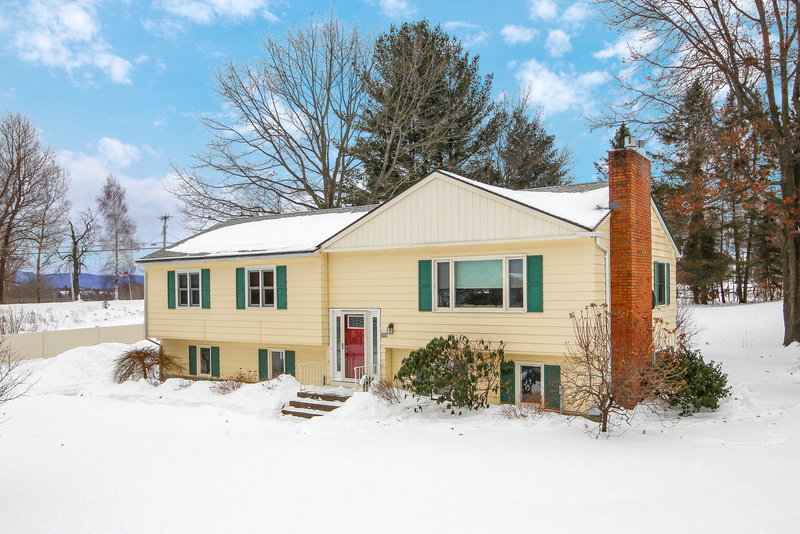 Shelburne Open House - Sunday 1/27 - 1-3PM! This Sunday, January 27, 2019 from 1:00-3:00 PM, Geri Reilly Real Estate is hosting an Open House! Join us in Shelburne. Stop by to say "hi" and take a look around! Beautiful 3BR/1.75BA home w/ oak floors throughout, open floor plan, granite counter tops, two gas fireplaces, three season sunroom, finished lower level, two car garage with plenty of storage, nice yard surrounded by shrubs and trees, & more. This home is a must see!